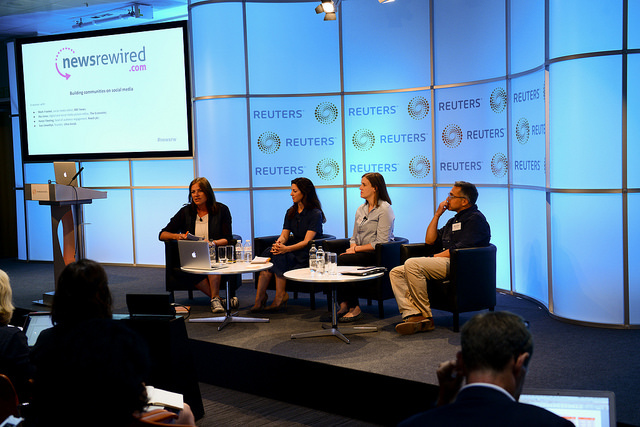 Journalism.co.uk’s latest newsrewired conference took place on 11 July at Reuters in London. Delegates heard from expert speakers from around Europe, learning from their experiences leading projects for media organisations including BBC, BuzzFeed, The Economist, Politico, Quartz, and many more. If you missed the event or simply want to revise the resources and lessons presented during the day, have a scroll through the sessions below, where we have linked the audio, articles and slides from the presentations. 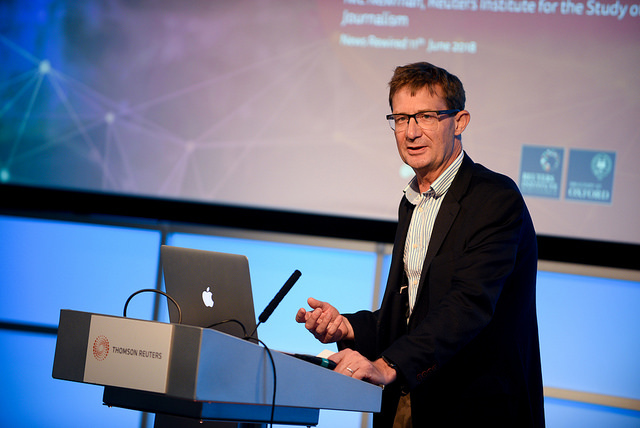 Our keynote speaker was Reuters EMEA chief Simon Robinson, who explained how the news organisation was aiming to maintain credibility and trust in an age of ‘fake news’. As digital technologies have radically changed the way news is created and consumed, and social media allows misinformation to spread at lightning speed, this presentation explored how news providers should respond. Click here to listen to the audio recording of this session. This panel assessed the benefits and challenges of slow journalism, where stories and formats are not tied to the daily news cycle. 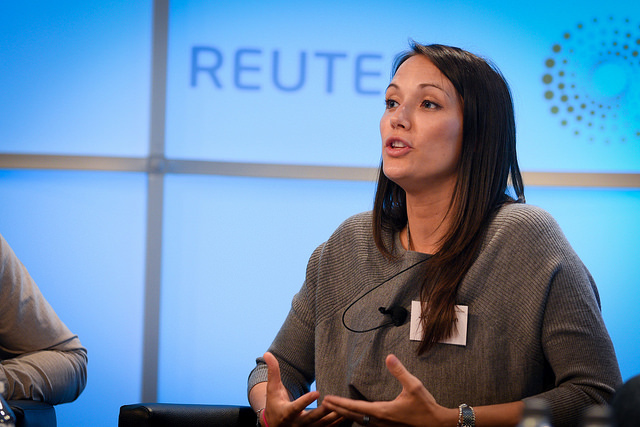 From investigative reporting to single-subject news sites, our speakers discussed the best ways to build and grow an audience away from the lure of breaking news and how slow journalism can make an impact in the age of information overload. 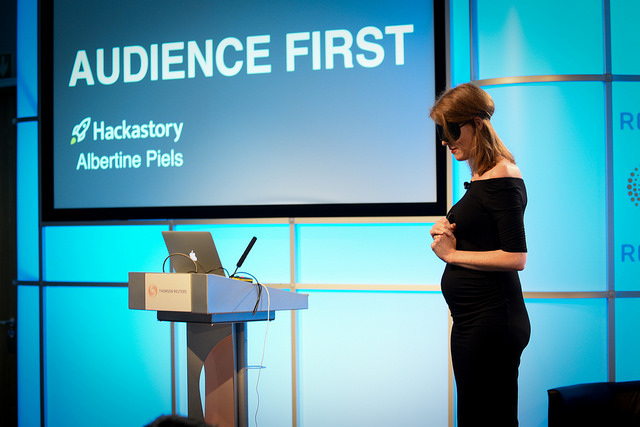 Albertine Piels, director of Hackastory, explained why your audience’s needs and your goals have to align for your organisation to thrive in this digital era. Podcasts: an emerging opportunity? Who listens and why? Nic Newman, a research associate at Reuters Institute for the Study of Journalism and lead author of the Digital News Report, based on the world’s largest ongoing survey on news consumption. 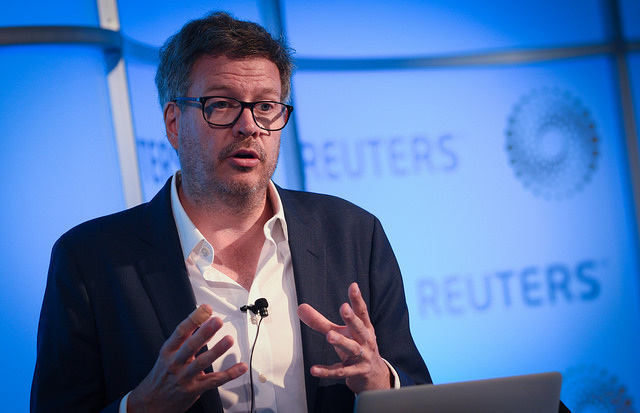 In a spotlight talk at newsrewired, Nic revealed details of the latest Reuters Institute research on podcast usage in 22 countries. 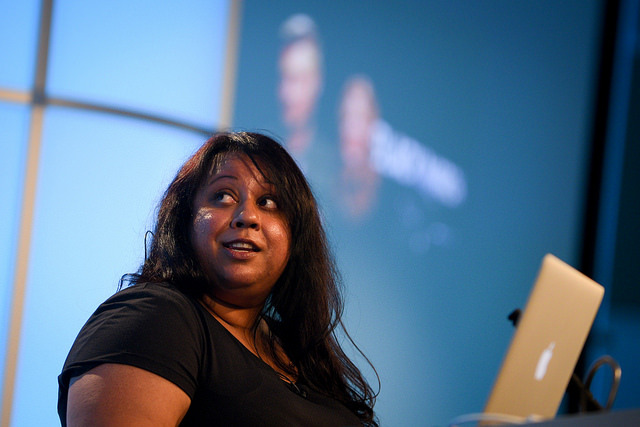 Freelance journalist, producer and trainer Suchandrika Chakrabarti has just left Trinity Mirror, where she made the Black Mirror Cracked podcast, which achieved 150,000 listens during its five-month run. In a spotlight talk at newsrewired, she shared some insights into the success of Black Mirror Cracked, and outlined key considerations before starting a podcast: thinking audience-first when pitching the idea, choosing between news or evergreen content, and having a complete package in mind. Louis Dumoulin, head of the UK office at CosaVostra, shared his experience with applications for Google’s Digital News Initiative fund (DNI), as well as his team’s expertise of crowdfunding campaigns for news organisations, and the EU Media programme. Constructive journalism is a newsgathering and storytelling practice that looks at solutions to problems, presenting stories of resourcefulness, action or community spirit alongside in-depth analysis of the issues at hand. Research has shown that the traditional news diet can leave people feeling anxious as negative stories flood TVs or social media feeds, and that people who interact with constructive journalism are more likely to feel empowered, spend more time on the article page, or share the stories on social media. “If you build it, they will come” does not apply to successful social media communities. You need a plan of action for finding, engaging and managing your community and this starts with choosing the right platform. This session offered practical advice for establishing thriving communities in social spaces, from hosting constructive conversations to assigning proper resources, and how to avoid just talking at your audience. 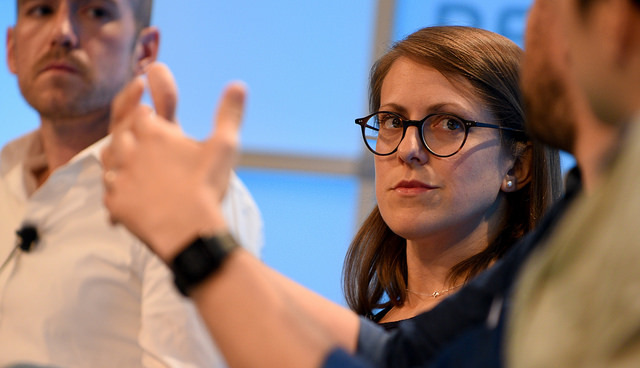 As people’s attitudes to social platforms and online privacy evolve, we discussed the rise of invite-only spaces, what this means for journalists looking to engage in these private, social communities and how it might affect the public’s relationship with the media. 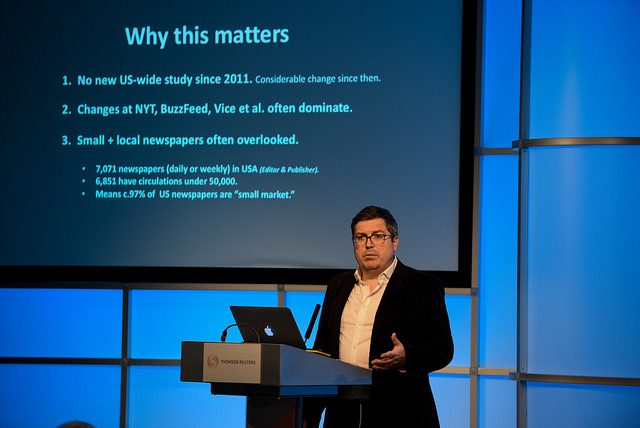 In this session, Damian Radcliffe drew on transferable lessons from his research produced for the Tow Center for Digital Journalism at Columbia University and the Agora Journalism Center in Portland. 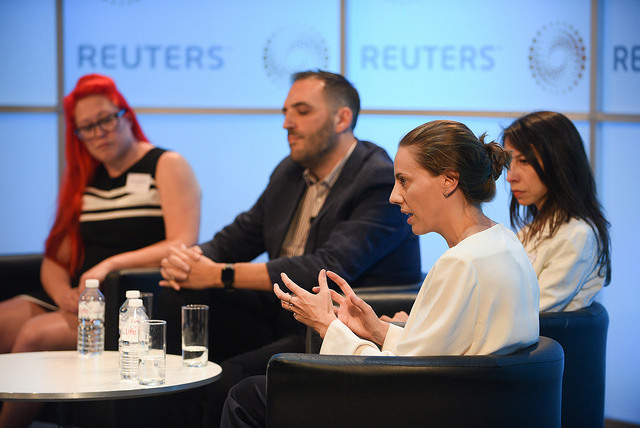 Delegates learned about emerging strategies and success stories on digital platforms that are changing journalistic practices – and driving revenue. These are real-life examples drawn from interviews with 53 practitioners and industry experts and a unique survey of more than 400 local journalists in the U.S.
Editorial newsletters: What makes a successful strategy? This panel took an in-depth look at how to put together a newsletter strategy, how to measure success, and how to get ahead in the battle for attention in your readers’ inboxes. Thanks to journalist Peter Stewart for the filming of the videos in this article. 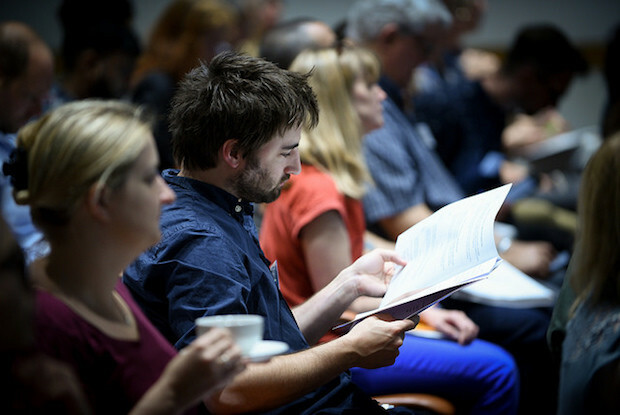 This will be our 23rd conference, and as usual, we are aiming to provide delegates with practical skills and ideas they can take home and explore in their own organisations. Book your early-bird ticket today.